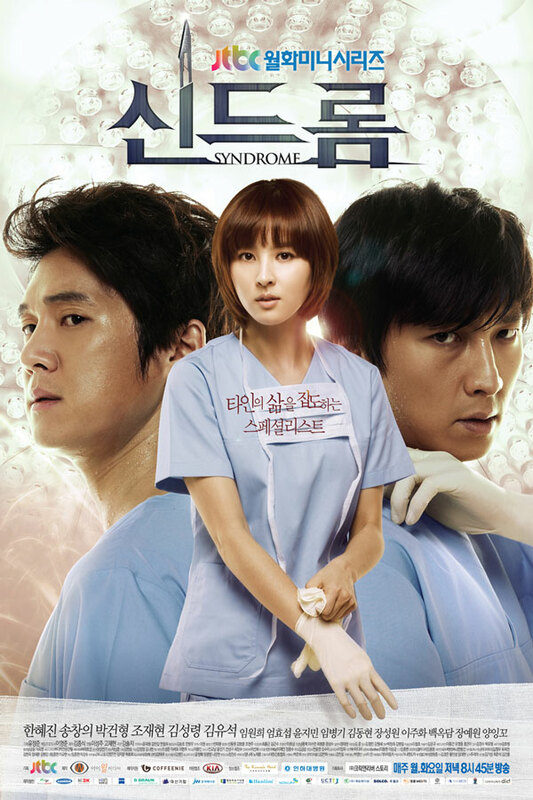 Syndrome is a medical drama with neurosurgery as background, showing the cold and warm of humanity through the decisive scenes of surgery and passion of the doctors for medicine, and the love triangle between a female undergraduate medical student and two male doctors. 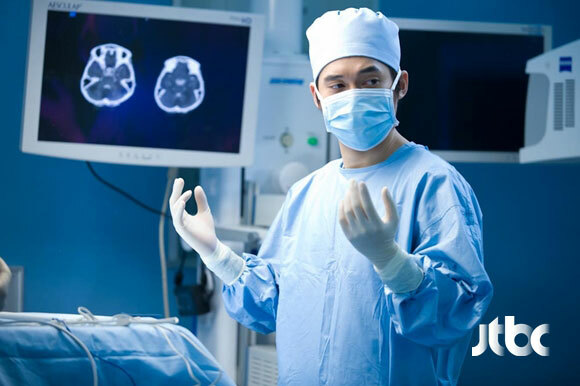 Lee Hae Jo is a first year resident doctor specializing in neurosurgery. 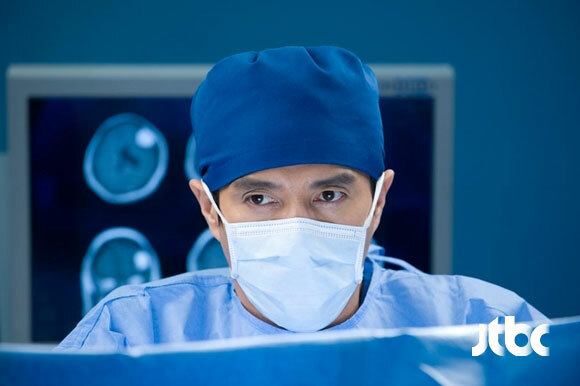 She was graduated from local medical school and not from top medical school, but she is determined to become the best neurosurgeon. 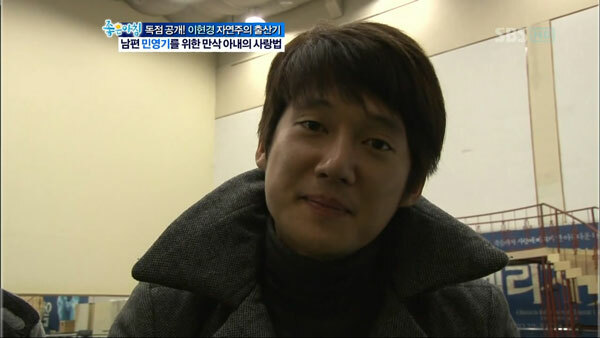 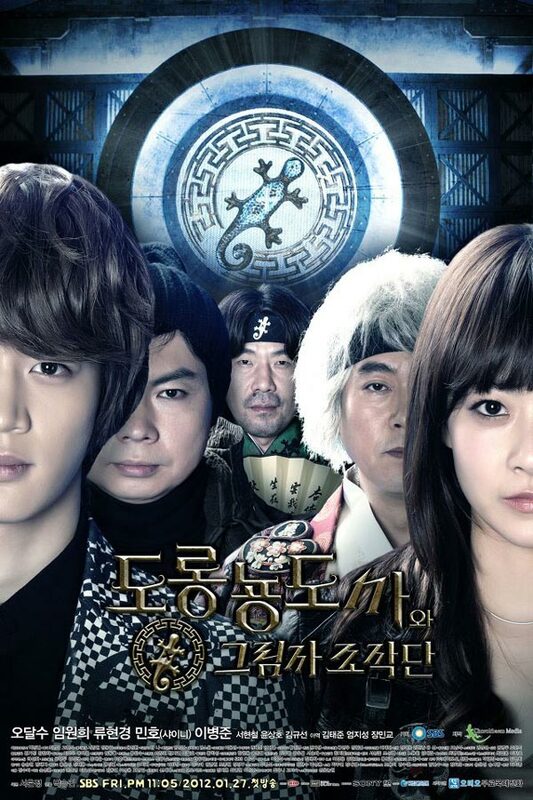 Cha Yeo Wook is a first year resident neurosurgeon. 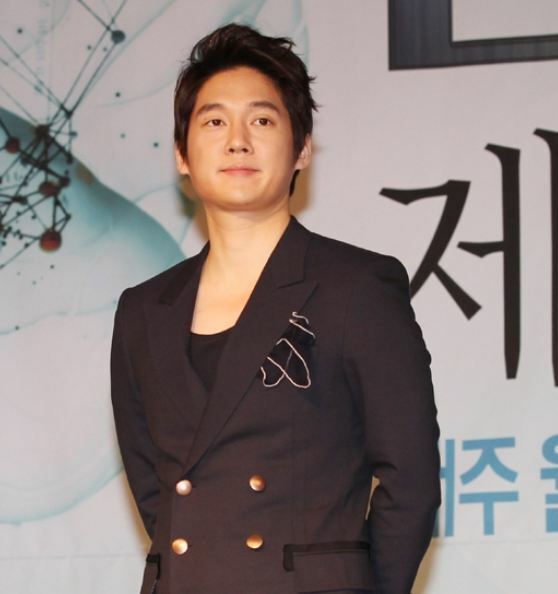 Cha Yeo Wook graduated from the best medical school and is the grandson of the board chairman of Korea University Hospital. 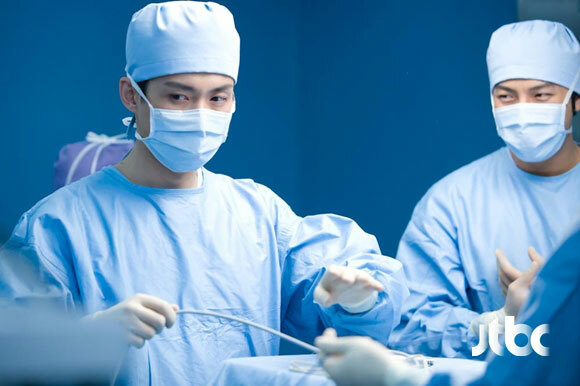 His background to become a doctor is impeccable. 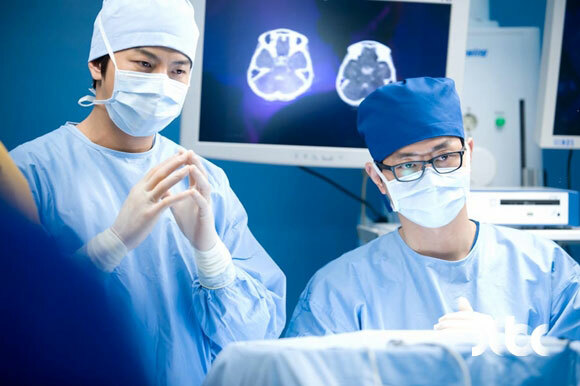 Kang Eun-Hyun is the chief resident of neurosurgery.